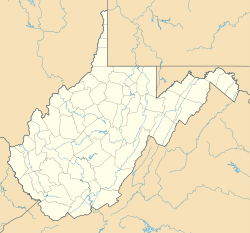 Vanetta was an unincorporated community and coal town in Fayette County, West Virginia. This article about a location in Fayette County, West Virginia is a stub. You can help Wikipedia by expanding it. This page was last edited on 16 January 2018, at 08:58 (UTC).